After a loved one passes, how do you administer their Trust? Probate Court? 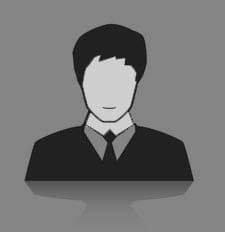 An attorney must be retained. Ease. Guidance. Peace of Mind. 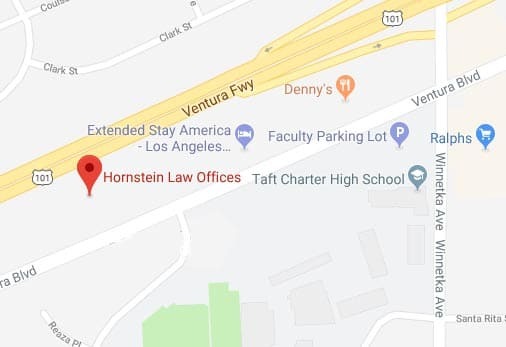 Welcome To Hornstein Law Offices! My brothers, Randy and Roger and I cannot thank you and your staff enough for the work that has been accomplished regarding the estate of my parents. I appreciate the support from you and your entire staff as I navigated the unfamiliar role of Trustee/Executor for my stepfather and brother last year and this year. What Is an Estate? What is Estate Planning? An Estate is simply everything you have accumulated during your life, from your house, to your investments, to your personal possessions – including your car and even clothing. Estate Planning is arranging to have everything you own pass to your heirs as easily and inexpensively, and with as few delays, as possible. A Will is a basic legal document that tells your family and beneficiaries what you want done with your possessions. It can also specify who will be the guardian of minor children. 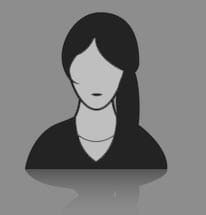 The person you appoint to carry out your wishes is called an Executor, normally a family member or close friend. Wills are subject to a court-supervised Probate proceeding.